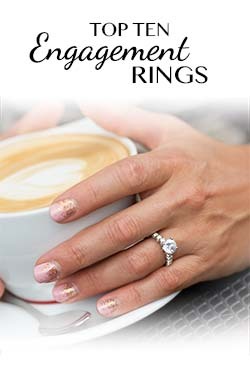 Our customer’s satisfaction is our most important priority at Mark’s Diamonds. 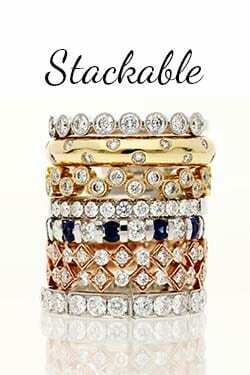 We guarantee a hassle-free return policy on all of our jewelry up to 30 days after purchase. 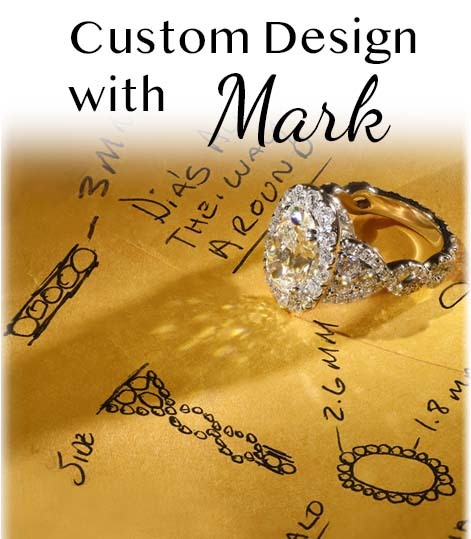 The steps below outline the return process for all Mark’s Diamonds customers looking to return a piece of jewelry. 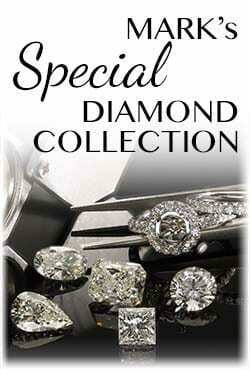 Contact the Mark’s Diamonds Customer Service team at 877.766.2757 to notify them that you would like to return your order. Take your item(s) to your nearest FedEx location and ship it back to us. Once received, our Quality Assurance team will access your items and help to designate the appropriate refund. Refunds will be processed within 7-10 business days to the original method of payment used for the initial purchase. Refunds on bank wire purchases will be processed via company check and sent through the United States Postal Service. 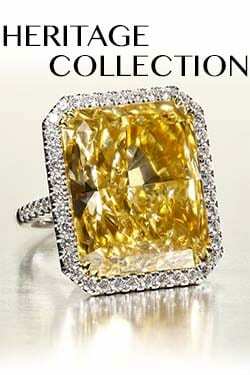 The returned item is not in its original, unworn, and unaltered condition or if an item shows signs of wear or damage. If an item was returned with improper packaging differing from the Mark’s Diamonds shipping instructions. If the returned items are not accompanied by all the materials sent with the original packaging including, but not limited to, any certifications, lab reports, appraisals, boxes, polishing/cleaning materials, bags, quality assurance cards, etc. If an item is requested for return after 30 days of its original purchase date.